TheBusinessDesk.com annual Masters Awards dinner is one of the key dinners in the region’s business calendar. This black-tie dinner attracts key influencers, decision makers, business owners and senior managers from a wide range of high-profile companies and business sectors. 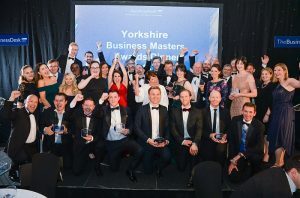 TheBusinessDesk.com’s ninth Yorkshire Business Masters Awards will recognise the achievements of firms of all sizes across the region. 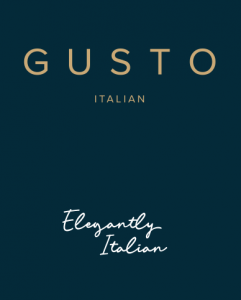 There will be 13 awards presented on the evening, including two new awards – Family Business of the Year and Property Business of the Year. The end of the evening will culminate in an award presented to the Ambassador of the Year; somebody who has shown an outstanding contribution and played an instrumental part in marking the region thrive. Hosted by the BBC’s Danni Hewson, the evening will also feature a keynote speech from Douglas McCormick, the chief executive of Leeds-headquartered WYG, about how Yorkshire’s collaborative and ambitious approach is integral to the success and growth of business. The awards event, presented by the BBC’s Danni Hewson, is a brilliant networking opportunity with dozens of successful businesses in attendance, it will be an enjoyable event with entertainment and delicious food and drinks.